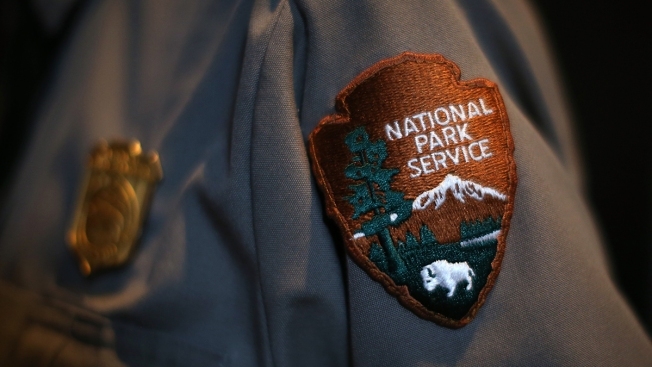 A park ranger furloughed during the partial federal government shutdown has claimed a $29.5 million lottery jackpot. The New Jersey Lottery announced Wednesday that Judith Smith had purchased the winning Dec. 17 Pick-6 ticket at Eddy's Wine and Liquors in Bayonne, New Jersey, five days before the shutdown closed the Fort Wadsworth recreation area in Staten Island, New York, where she works. The Bayonne resident and her two children took their time claiming the winner as they got their financial matters in order. That didn't stop them from repeatedly checking the ticket, lottery officials said. "Judith told Lottery officials she had put the winning ticket in a safe place, which they checked regularly, while taking time to consult with an attorney before coming to lottery offices," the lottery said in a news release. The Pick-6 jackpot is the state's largest since May 2004.